According to the test standard: BIFMA X5.1-2002, test number Masu 7. Scope: In this test, you will need to run on all of the pedestal base. 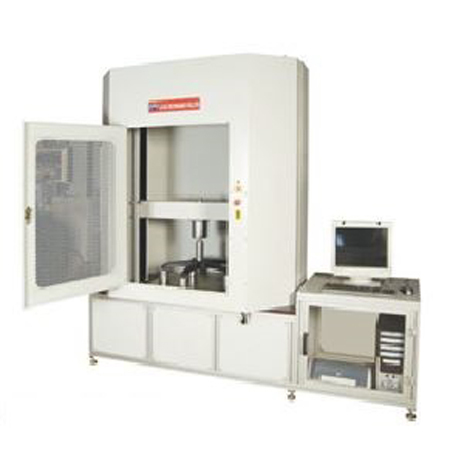 for testing purposes: This machine is designed to evaluate the pedestal of the ability to withstand excessive vertical forces.